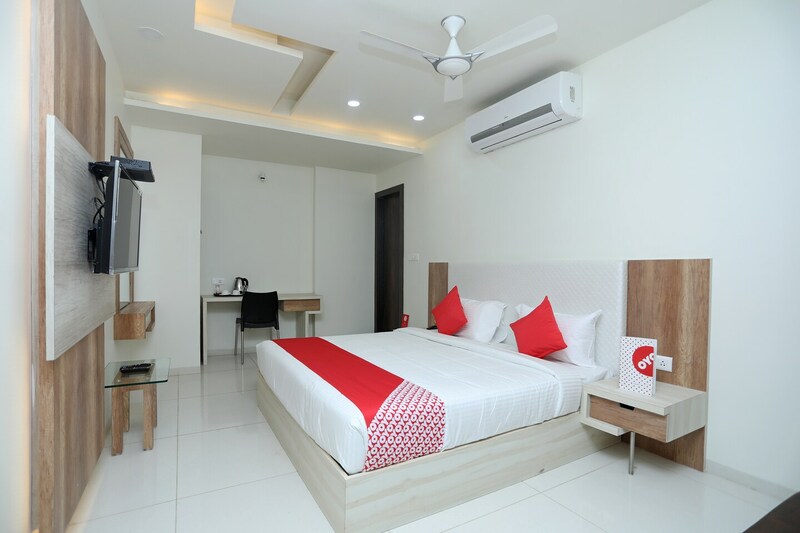 The Hotel Taste of India in Bhopal provides clean-cut rooms, minimally furnished with light shaded wood and walls in tones of white. The rooms are designed to provide comfort and space to relax for its guests. The hotel has a kitchen and an in-house restaurant, which is advantageous if one does not wish to venture out in search for food and wants to spend a relaxing day in the hotel. Along with that, the hotel also has a banquet hall and dining area. The hotel is close to key tourist attractions like Dakshin Mukhi Hanuman Mandir, Birla Museum and State Museum Bhopal.